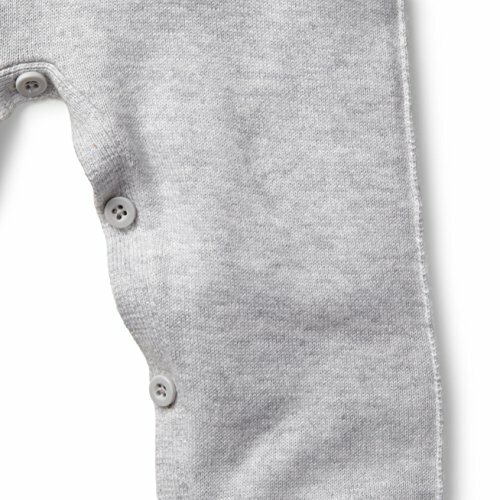 Hope & Henry Layette Grey Baby Sweater Romper Made with Organic Cotton Size 3-6 Months ~ baby rompers ~ Bajby.com - is the leading kids clothes, toddlers clothes and baby clothes store. 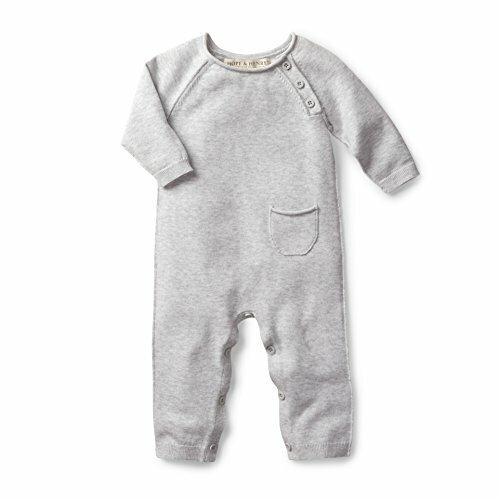 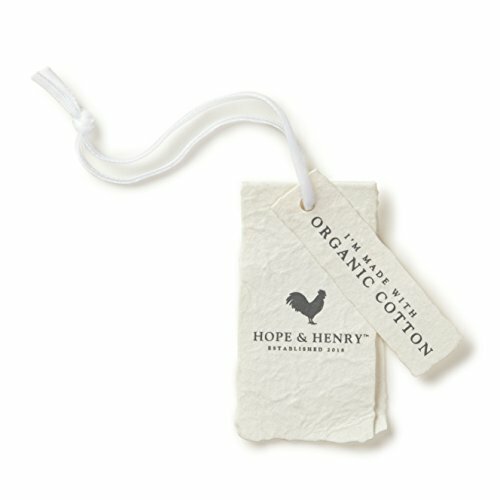 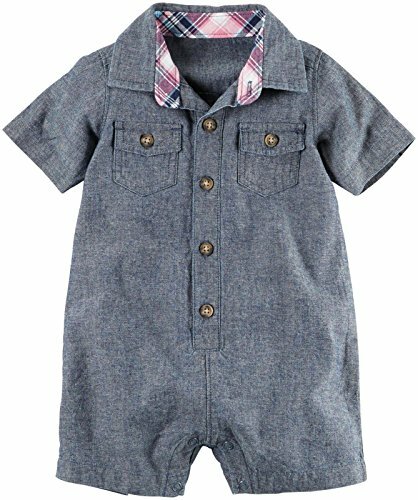 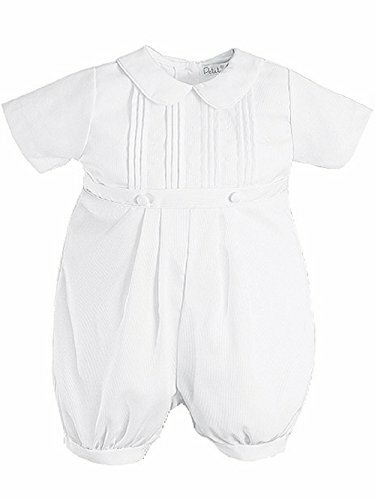 This organic cotton sweater romper offers all-in-one dressing for chilly fall and winter days. 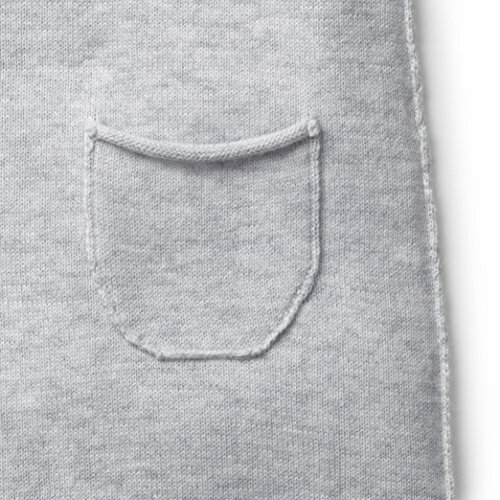 This item features soft rolled edges and a tiny pocket. 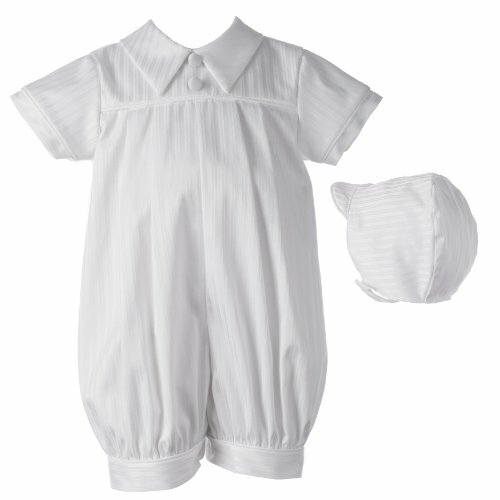 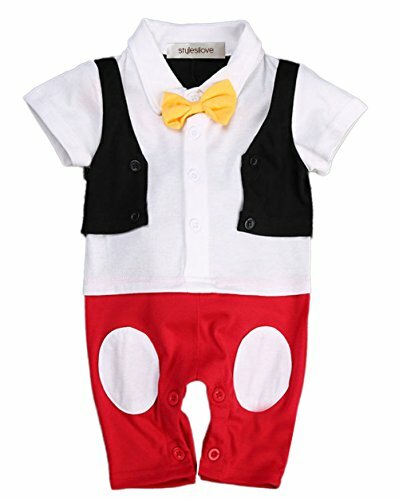 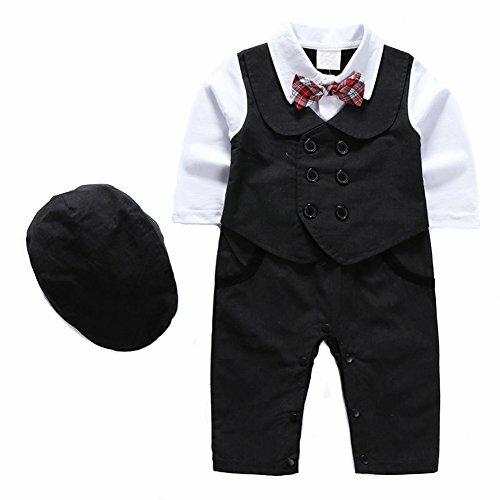 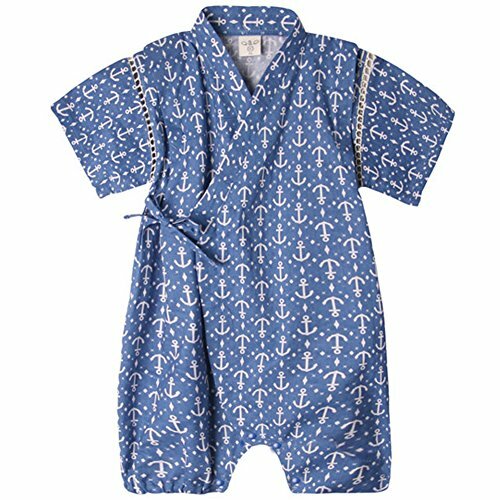 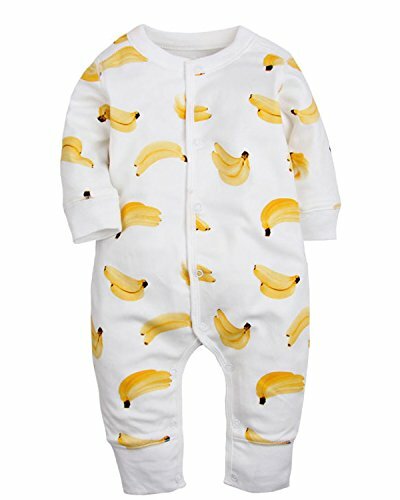 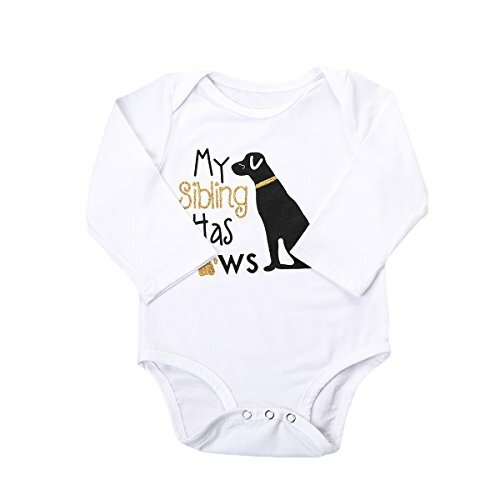 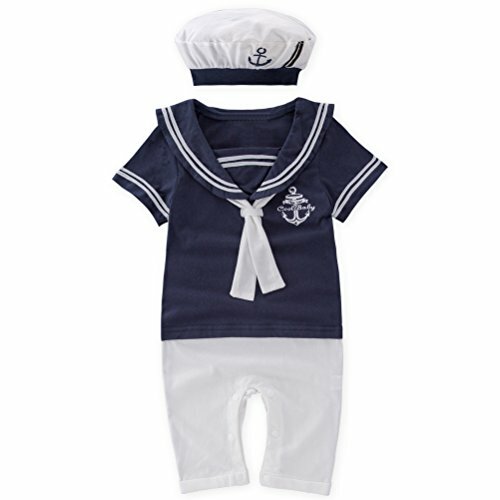 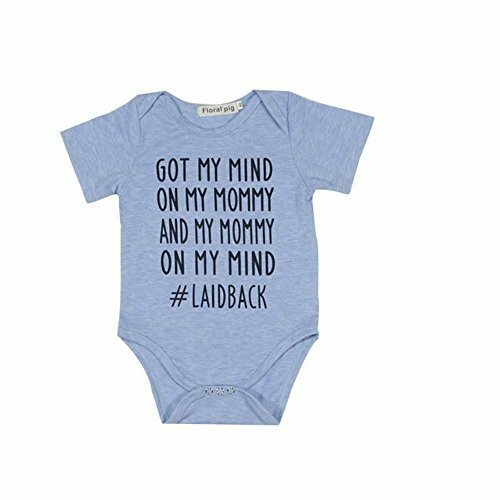 Dressing baby is easy with snap openings at the legs and shoulder. 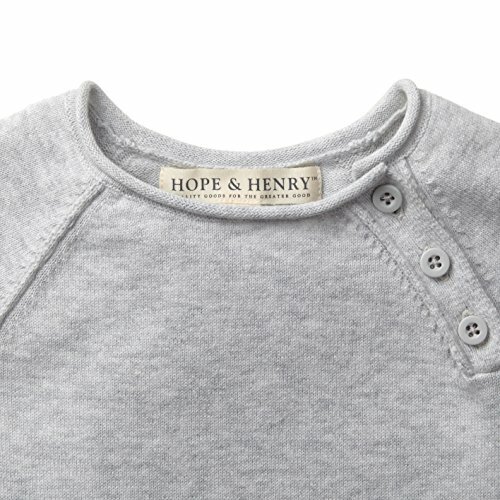 It is knitted in fine gauge yarns to allow for maximum softness on both the outside and inside of the garment.